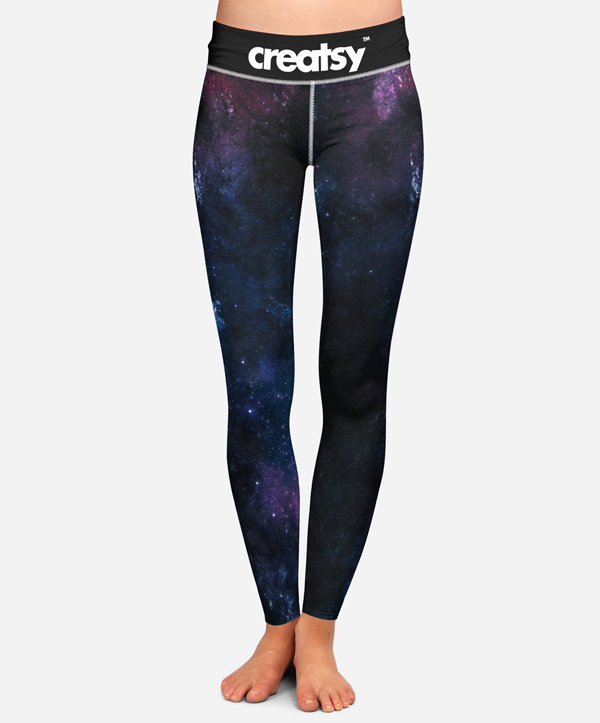 Here we have a high quality leggings mock-up with a front view you can use to showcase your patterns in a realistic manner. The PSD file includes smart layers so you can easily add your design and allows you change the background. Big thanks to Creatsy for sharing this awesome freebie with us. If you enjoyed this freebie, check out the full set here.